Fresh Start is a program unlike any other at Lake Ann in that its designed exclusively for high school freshmen. Campers experience God’s creation on a three-day rafting and camping trip on the Pine River, located in beautiful Manistee County. 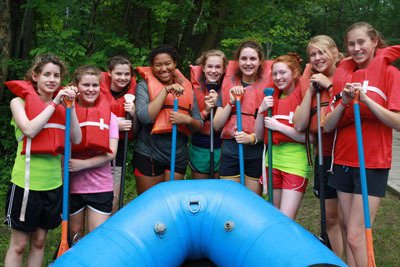 While on the river, campers get to take on all the adventures The Pine River’s has to offer. Campers will often find themselves racing their rafts, ambushing one another on the river, and discovering God’s Creation at its best. While at the river, campers get to learn outdoor skills such as putting up tents and cooking at the fire. They also learn to prepare and cook meals for themselves with the outdoor cook sets Lake Ann provides. The Pine River offers many beautiful places for worship. Guest pastors provide daily messages, and they even hit the river with the campers. Once back at Lake Ann, campers discover, define, and refine their leadership and teamwork skills through tasking team-oriented objectives. They’re given a chance to push themselves to set challenging, achievable goals at Fresh Start’s High Adventure activity: Jacob’s Ladder. These leadership skills and commitments can be applied to their walks with Christ, their academic careers, and their everyday lives. The goals of Fresh Start can be found in the program’s theme verse. 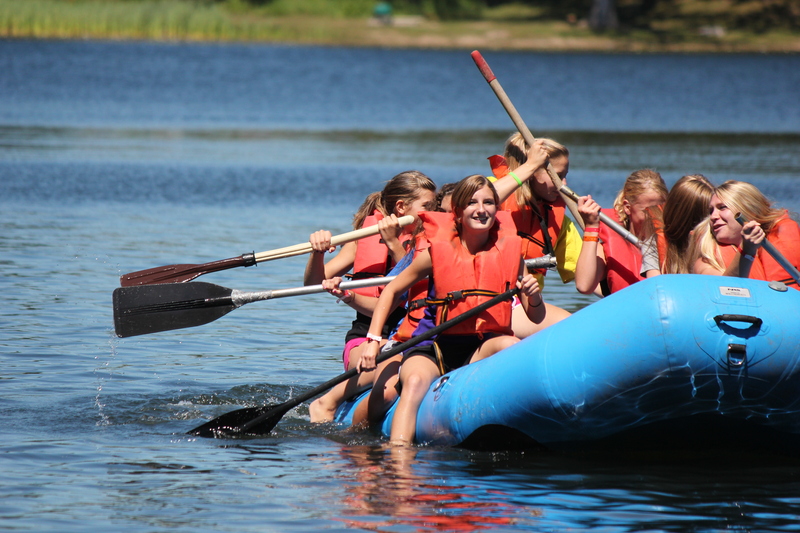 Lake Ann seeks to provide campers with a chance to discover a lasting confidence in God and in themselves. A confidence that campers can carry into one of the most emotionally and spiritually challenging school years in a student’s life. Fresh Start is a fun and challenging adventure that prepares campers’ hearts and minds for the trials that face them down the road.